Competition has now ended. Thank you for your entries. 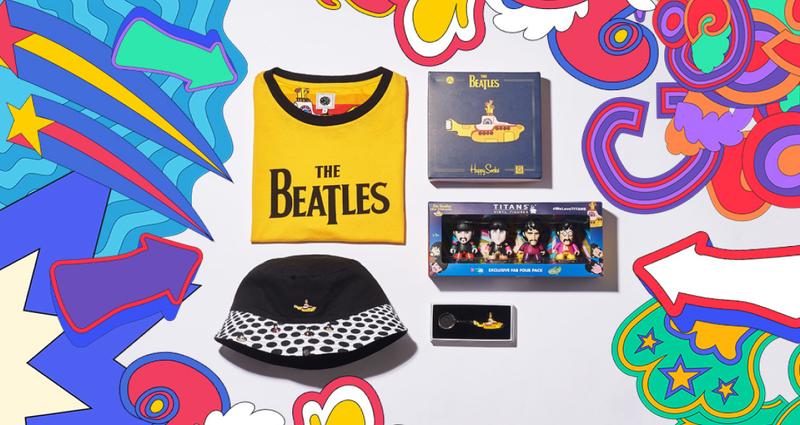 To celebrate the Pretty Green X The Beatles Yellow Submarine collection we’re running a special competition to win an ultimate collectors prize. 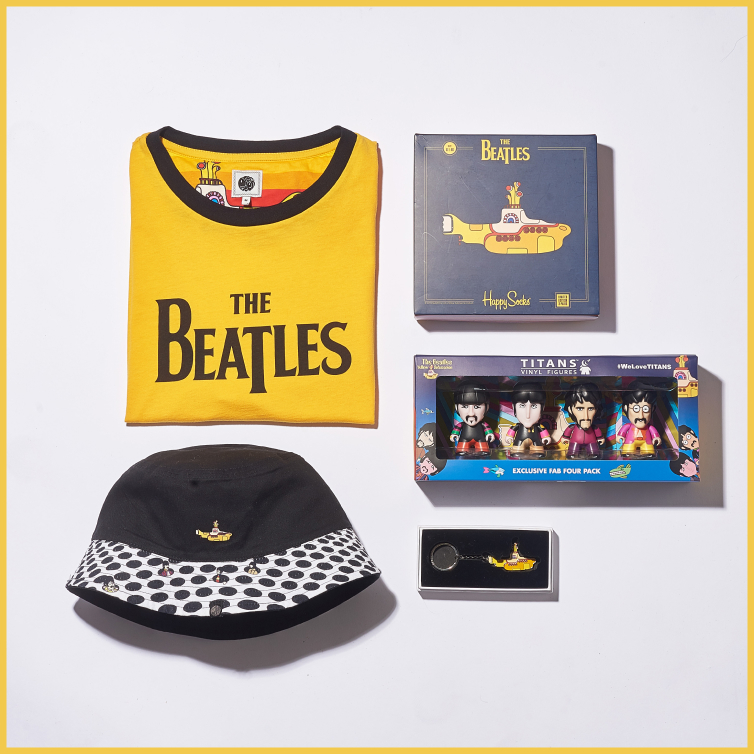 Including a Pretty Green T-Shirt, Keyring and Bucket Hat plus a 3 pack of Happy Socks and a box set of Titan toys. 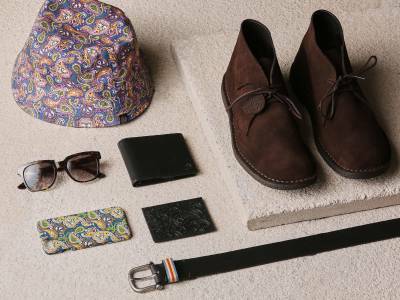 Head to facebook.com/prettygreenltd and 'like' the page. Tag a friend on the collectors prize post here. We'll contact the winner on 17th April. Please see full terms and conditions here. 1. This prize draw is open to residents worldwide aged 18 years or over, except employees of Pretty Green Limited (“Pretty Green”), their families, agents or anyone else professionally associated with the draw. 3. 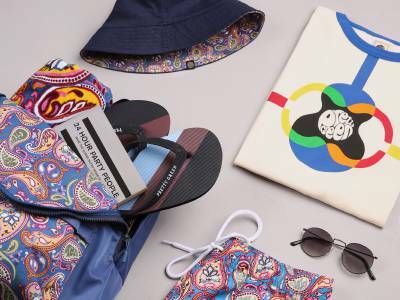 Entries must be submitted via our facebook competition prize post (https://facebook.com/PrettyGreenltd/posts/10155402191757644) and entry is restricted to one per person. 4. Late, illegible, incomplete, defaced or corrupt entries or entries sent through agencies and third parties will not be accepted. No responsibility can be accepted for lost entries and proof of despatch will not be accepted as proof of receipt. One winner will be drawn at random from all entries received by the closing date. 5. All entries must be received by midnight on Monday, April 16, 2018. 6. The winner will be contacted by Pretty Green via Facebook reply within 2 days of the closing date of the prize draw. 7. The winning entrant will win a ultimate collectors prize. Including a Pretty Green T-Shirt, Keyring and Bucket Hat plus a 3 pack of Happy Socks and a box set of Titan toys. 8. The prize is subject to availability, non transferable and there are no cash alternatives. 9. These Terms and Conditions are to be interpreted in accordance with English law and any dispute arising out of these Terms or their subject matter is subject to the exclusive jurisdiction of the English Courts.